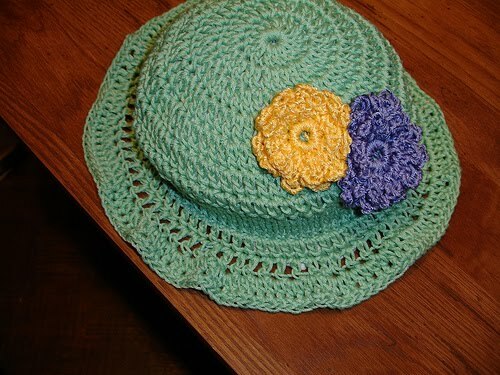 Basic Hat Pattern: It's Puffy Time! Version 7! Hi I'm having issues with this pattern, I'm only on row 3 and i keep coming up with 12 bumps not 11 lol and it's throwing off the look on the next row. Can you email me at Anne.Morrow@charter.net I could use the help! I'm making this for a friend of mine with breast cancer. Your pattern confuses me a little. Are you not counting the ch2 at the beginning of rnds as a dc like most patterns do? If so, does that mean that I should skip the ch2 and sl st into the dc after it at the end of rnds?